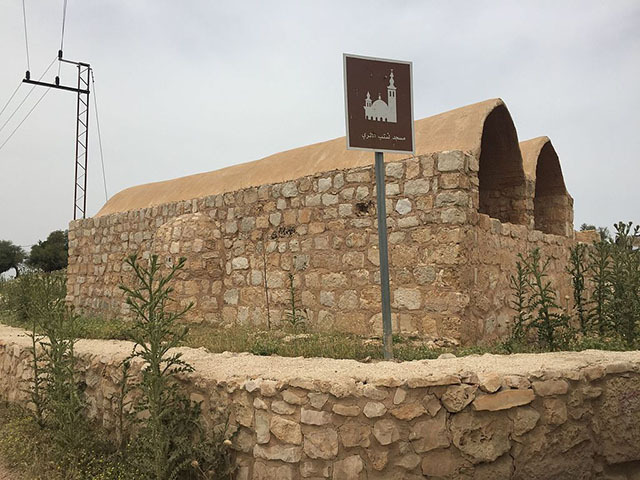 Listeb Mosuqe is one of the oldest mosques in Jordan. 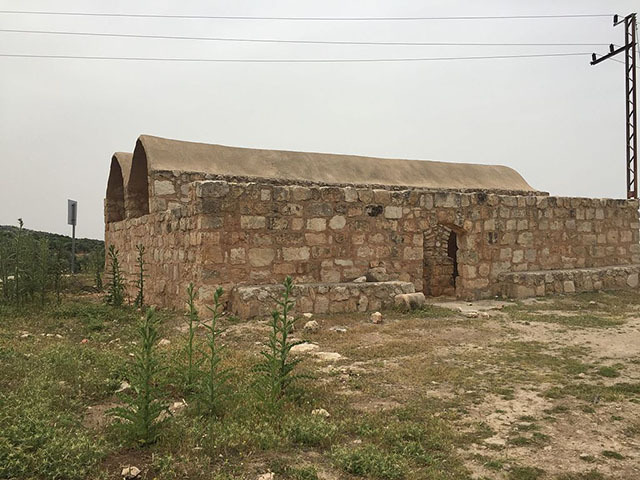 It is located in Ajloun Governorate in northern Jordan. 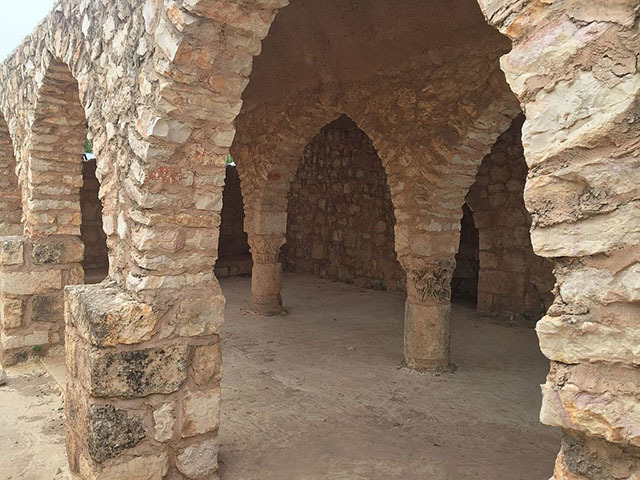 The mosque was built buy the Umayyad Caliphate in the 8th century AD.